My manuscript had been marinating for months. Several months of writing, a cooling off period, and then several more months of rewriting, editing and polishing. At last, when I felt there was nothing more I could do by myself it was time to seek the opinion of others. I could no longer see the wood for the trees. While keeping it to oneself may well feel like the safer option, succumbing to the fear of feedback would make eventual publication an impossibility. I cast my net through my Facebook page and asked for readers in the relevant age range of 8 - 12 to step forward - or rather, be gently shoved forward by their parents like sacrificial lambs. The response was surprising. Children were clambering over one another to get their hands-on fresh material. I was only too happy to oblige. Age range was the most important thing, but I also wanted to test if my story would appeal to both boys and girls. Other than that, I was happy to roll the dice. Before sending my manuscripts out I'd also sent it to a manuscript assessor. I knew that from her, I'd receive in return the bare-faced facts about the failings or successes of my story and craft. I would have to put my serious face on for that. To balance out the serious face, I decided to simultaneously send the manuscript out to 6 child beta readers. What would the audience think when they did not approach the critiquing from a professional point of view? How would they react to the experience of reading the story? I also had a lot of fun tinkering with my stationery supplies and presenting the task to them (see above). After all, it involved a bit of homework. In return for the privilege of having their name in the dedications - nothing wrong with a little bribery and corruption - I sent them a list of questions to answer about the story. In the interests of confidentiality, I have replaced any words I'm not ready to make public with the name Boris. What did you like or not like about Boris? Could you hear, see, smell and picture the place and people in the story? What was the funniest part of the story? What was the most boring part of the story? Was there anything you wish Boris had done or not done? Was there something that was not in the story you wish had been there? What do you think could happen to Boris next? What else can you tell me about what you thought when you read The Boris Boris's Boris? The other thing I included was a packet of coloured pencils. I asked the readers to use the green coloured pencil to colour-in any parts they thought were really funny or that they enjoyed. Then, colour-in red pencil any parts they thought were boring or could be made better. Then I cowered in the corner and impatiently awaited the manuscripts to return. They don't muck around - I was soon sent photos of my readers engrossed in the story whilst driving in the car or curled up on the sofa. Within a matter of days, I was receiving the returned feedback in the post. If you want something done, just ask a 10-year-old. They know what they like - Children in the junior fiction and middle grade fiction age range read a lot. A lot. They know what they like and what they don't like. They aren't afraid to tell you, and if your story is missing something at any point, they'll be likely to pick it like a dirty nose. I had one of the best pieces of advice from a 9-year-old. Everyone else had missed it but he's hit the nail on the head. They make up their own rules - I suggested green and red pencil to identify their thoughts as they read through the story. One reader expanded the colour coding to include orange, for hard words, and brown, for suggested edits. A couple of readers picked up typos that now on seeing them, stick out like dog's b- well, you know. 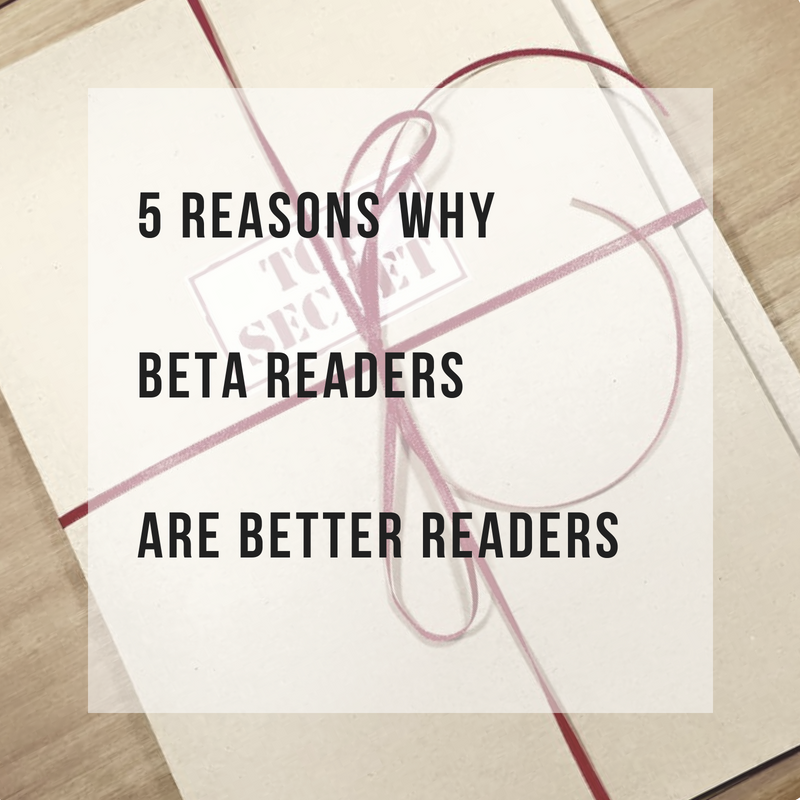 They give you more than you have asked for - Whether they had intended to or not, the readers gave me so much more in their responses than I ever expected of them. Whether it was a little bit of point 3 above, or the way they attacked the colouring-in process. Sometimes the colouring would vary in ferocity caught up in fits of enthusiasm. I felt really close to their reading experience. Q. What was the most boring part of the story? A. The end. The words 'the end,' not the last page. I didn't want it to end.